Making us curious about Indigenous music from around the world and from Aboriginal Australia in particular. I've had an idea. I know more than many about Indigenous Music, Pop, rock, reggae, country, "classical". Of all my interests it is the only one I don't write on. In this thread ask me questions about Indigenous Music, not trivia, ask questions that will lead to a discussion. This is a dedication to Elijah Doughty from Kalgoorlie, WA. Profits from the purchase of this track will go to Elijah’s family. To contribute to this important cause see the links below. 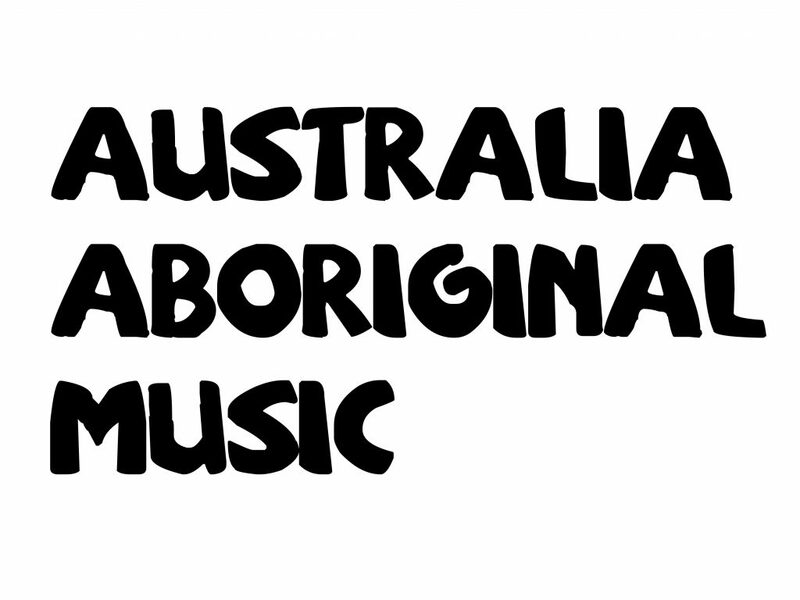 Thanks to the artists who contributed their considerable talents to this song: Kutcha Edwards, Archie Roach, Emma Donovan, Radical Son, Tjimba Possum Burns, James Henry, Ilanna Atkinson, David Bridie, Nao Anzai and Brendan Gallagher. The great Arnhemland Band Nabarlek a few years ago did a cover version of Men at Work’s classic hit “Down Under”. A few years later kids from their community did their own version of Down Under while pretending to be the original Nabarlek band members. Who else has covered an Australian Classic song in one of Australia’s original languages? The story of how the turtle got its shell and the echidna got it spines. The song is by the all girl band Wildflower. Film clip for a song from Kev`s great 1989 album “Pillars Of Society”. From the Numburindi Festival, held in Numbulwar, October 7th & 8th 2016. Festival Coordinator – Artback NT, Festival Director – Ella Geia, Festival Artistic Director – Grant Nundhirribala. Can’t Change Your Name is the first film clip from the album “Beneath The Sun” Tom E Lewis is Bob Dylan, Nick Cave and Tom Waites rolled into Aboriginal Australia.